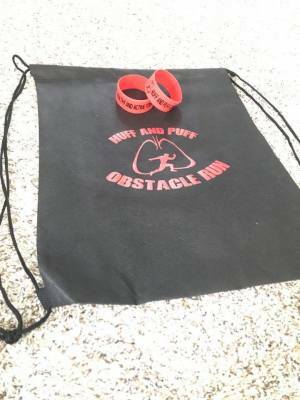 Didn't get to run the Obstacle Run this year and would still like to earn an awesome Medal, T Shirt, and Swag Bag? Not a problem! Sign up for our virtual run! Details Below! Just a Teaser. We are working on details now. Hang Tight Until Then! We have lots of stuff in store for you in the mean time! Message from CEO: Hey everybody. I apologize for the cancellation of this event. It was going to be very cool, but I did not feel I would be able to pull of the event I anticipated while under the pressure of Grad School in a different State. We still have plans to continue this event at a later date when I will have the time and accessibility to to make the best event possible! Run on your own time, at your own pace, and wherever you want. ​And you still get the swag! First: Sign up and get your swag shipped (Or pick up from the winery ). Then: Go on a run! It can be any distance, at any speed, in any location. It is entirely up to you! Next: Take a picture of you after your run with the swag and post it to yours and our Facebook Page . Tell everyone what you did! You earned it now flaunt it! If you have a map and time of what you ran, and pictures from along the way, feel free to post that to! The persons with the top 3 pictures will receive a special gift after registration closes. 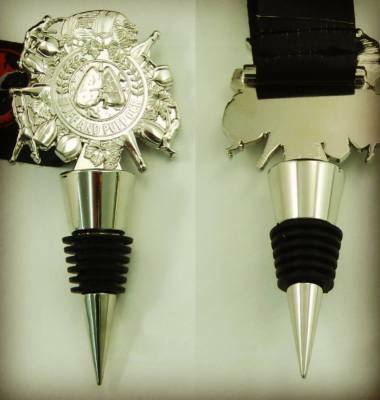 Lastly: Get yourself a bottle of Klingshirn Wine so you can put that medal wine topper to use! If you are not by the winery, go to the nearest local winery! ALWAYS SUPPORT LOCAL! Have Fun! Take pictures, videos, etc! Make sure to stretch, hydrate, and eat a healthy meal before hand! Invite a friend to sign up with you! Make sure those laces are tied tight! Run in a safe location! Challenge yourself! Maybe run up a hill, take a wooded path! Scenery is key to a fun run! Challenge yourself! Drop and do 50! Stop at a local playground and do some pullups, bur pees, etc! Maybe take a garbage bag with you and clean up trash in the area! 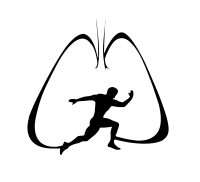 A healthy environment is very important! If you live by the Klingshirn Winery... Make that your final destination! Award yourself with a bottle of wine. Gotta put that wine topper medal to work! If you don't live by the Klingshirn Winery... Take a drive out! It is a very cool area! If you live too far away from the Klingshirn Winery... Stop at a local winery near you. ALWAYS support Local! 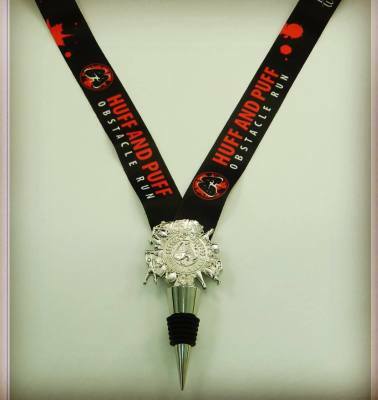 Wine topper medal also works on beer bottles.